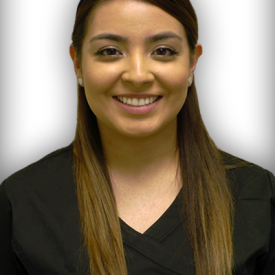 Your oral health is our top priority when you visit our office. 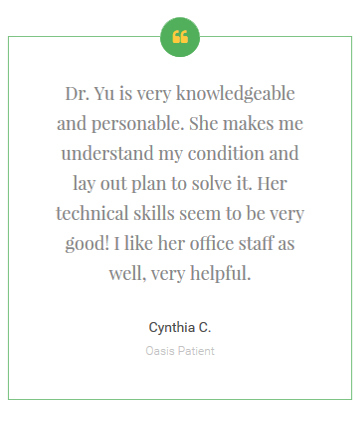 Dr. Nina Yu, Dr. Jason Fu and their entire team in Huntington Beach are dedicated to provide you with personalized care and gentle touch. We are a general dentistry practice offering a complete range of dental services from basic preventive care to the latest in cosmetic, implant and orthodontic procedures. 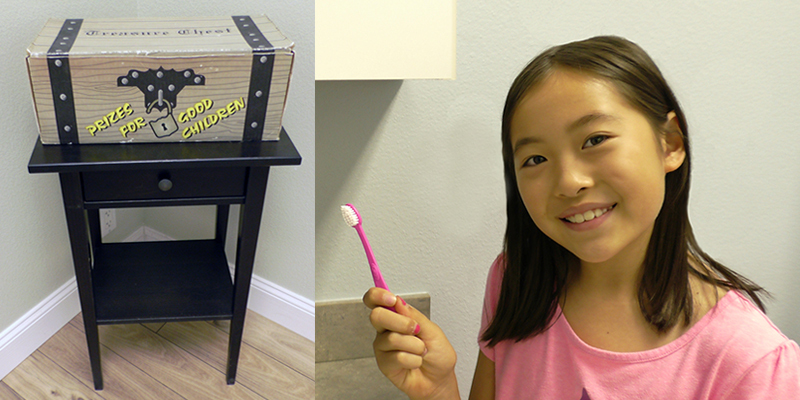 We provide high-quality dental work and exceptional service to patients of all ages – from 2 years to 100 years old. 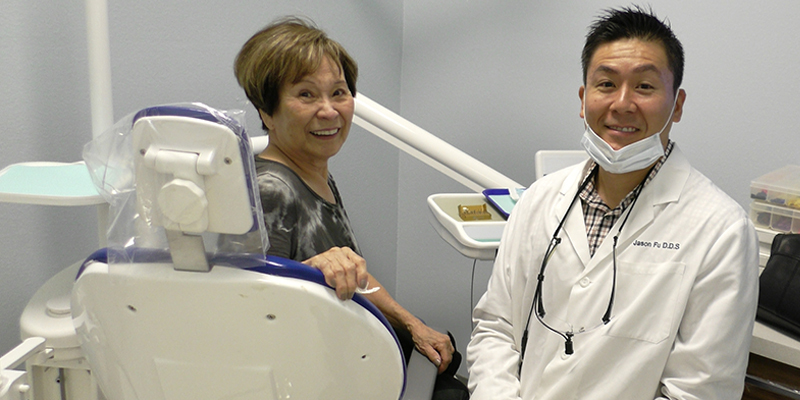 You can trust your family’s oral health to Dr. Jason Fu and Dr. Nina Yu. 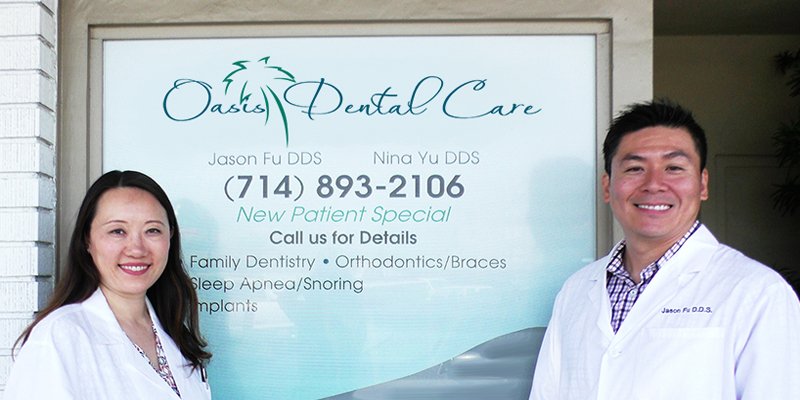 Dr. Jason Fu and Dr. Nina Yu both graduated from University of California, San Francisco in 2000. 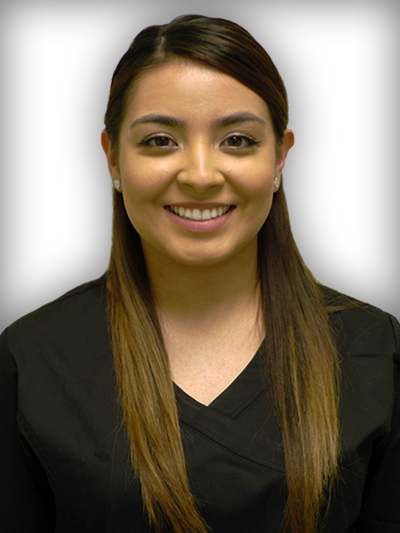 They each have over 15 years of experience practicing dentistry locally. Dr. Fu and Dr. Yu take pride in the quality of their dental work and strive to provide exceptional care for their patients. 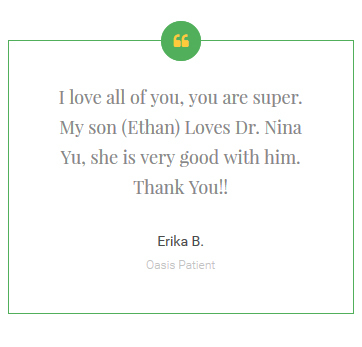 In fact, many of their patients have been coming back to them for many years now and often refer their family and friends to Oasis Dental Care in Huntington Beach. 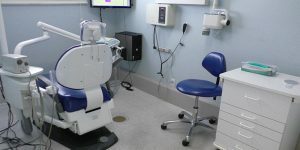 Both dentists also take numerous continuing education classes every year to keep up with the latest technology and innovations in dentistry. 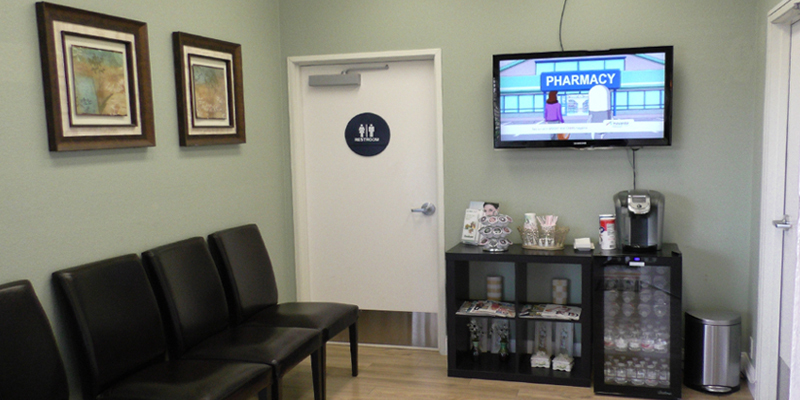 We are conveniently located near the 405 freeway! 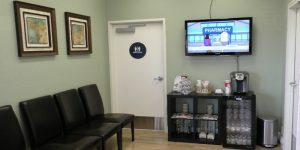 Visit our office in Huntington Beach. Same day appointment for dental emergencies! 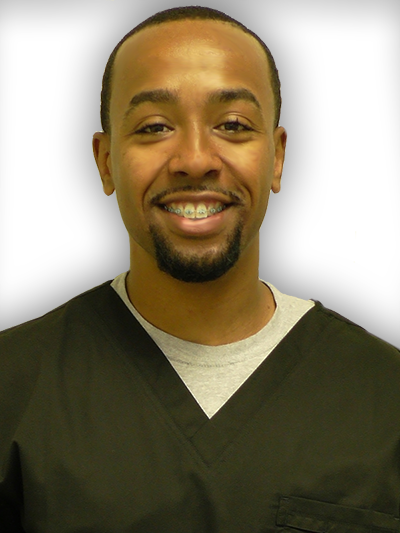 At Oasis Dental Care, we design smiles! 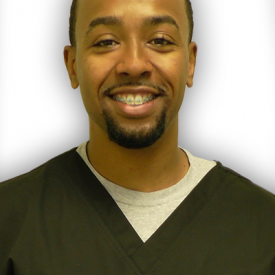 The experienced dentists, hygienist, and staff all strive to provide a positive experience. 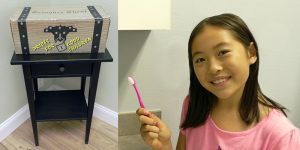 They believe in quality treatment and recognize that people are sometimes uncomfortable and even afraid to have someone touch their teeth and gums. Visit your local dentist regularly. Not just every now and again when something hurts or breaks but on a regular basis. Once or twice a year is a minimum. 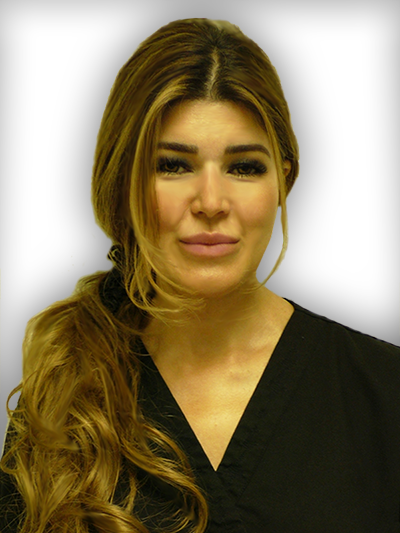 My regular patients rarely have major disasters. 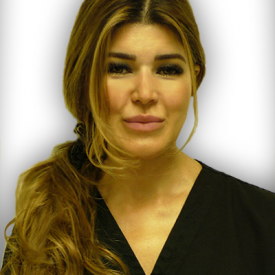 Looking for experienced dentists in Huntington Beach who really care?